Gigamon is extending the visibility coverage of its GigaSECURE Security Delivery Platform from large data centers to small enterprises and remote sites in distributed enterprises with the introduction of its GigaVUE-HC1 appliance. 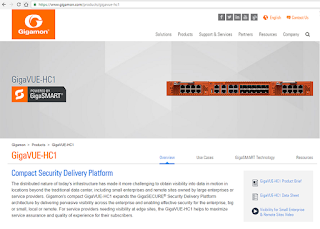 GigaVUE-HC1 is a modular one rack unit visibility appliance with twelve 10 gigabit (Gb) interfaces, four 1Gb interfaces, two modular slots for expansion and GigaSMART hardware processing built into the base system. It uses the same GigaVUE-OS operating system that powers the Gigamon portfolio, supporting capabilities such as Flow Mapping, inline bypass and multiple GigaSMART traffic intelligence applications. 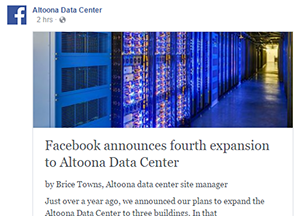 Facebook announced the fourth major expansion of its hyper-scale data center campus in Altoona, Iowa. Specifically, Facebook will add cold storage capabilities to the complex. The expansion will add more than 100,000 square feet to building 3. Cold storage of Facebook photos and other archival media is currently done at Facebook data centers in Prineville, Oregon and Forest City, North Carolina. 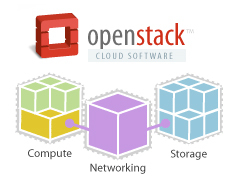 A survey of the OpenStack user base has found that cost savings is primary motivation for deploying the technology. 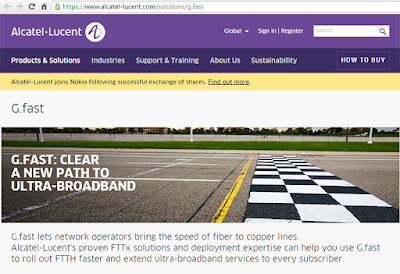 In lab testing, Australia's nbn recorded throughput speeds of 8 Gbps using Nokia's XG-FAST solution. Specifically, the XG-FAST trial conducted in nbn's North Sydney-based lab facilities generated peak aggregate data throughput speeds of more than 8 Gbps over a 30-meter twisted-pair copper cable typically deployed in field. A 5Gbps peak aggregate speed was achieved over 70 meters of twisted-pair copper cable. XG-FAST is a Nokia Bell Labs-developed extension of Nokia's commercially available G.fast. Nokia said the technology can deliver fiber-like speeds of more than 10 Gbps over short distances using existing copper infrastructure. 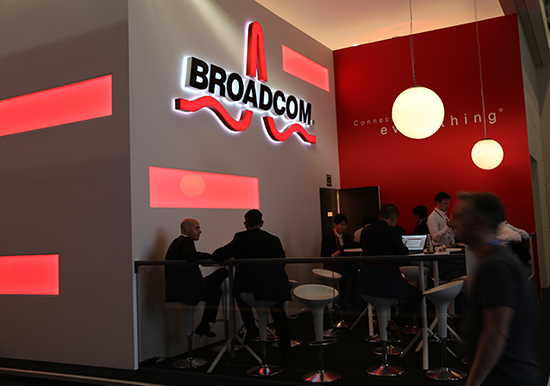 Deutsche Telekom hit throughput speed of more than 10 Gbps in a trial or Nokia's XG-FAST technology that was conducted at Deutsche Telekom's cable laboratory in Darmstadt, Germany. The trial used two bonded pairs of Category 6 cable at 50 meters in length. Similar tests using standard drop cable illustrated the feasibility of XG-FAST for fiber-to-the-front door applications, achieving aggregate rates that exceed 8Gbps over 50m. All trials were performed using prototype equipment from Bell Labs under laboratory conditions. XG-FAST is a Bell Labs-developed extension of Nokia's commercially available G.fast technology. 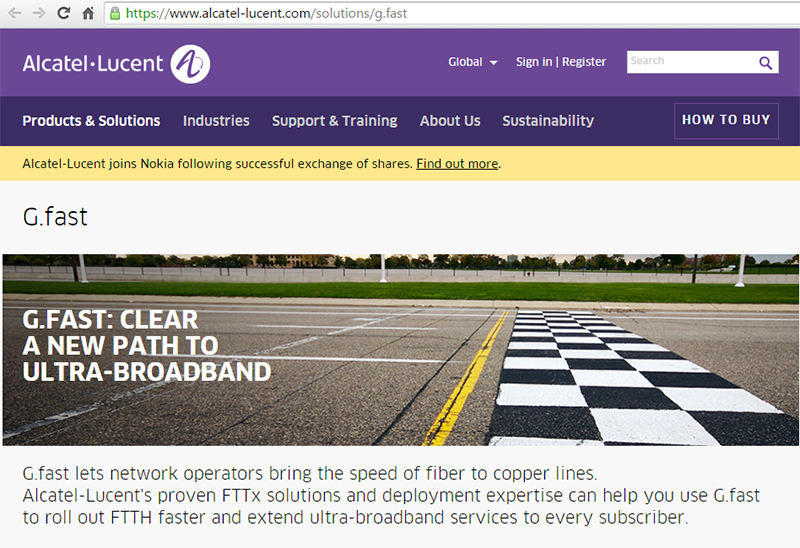 The lab trial was conducted end of 2015 by Nokia's subsidiary Alcatel-Lucent. Deutsche Telekom's network - which uses VDSL2 Vectoring as well as fiber-to-the-home (FTTH) technology - currently offers customers access speeds of up to 100 Mbps. Nokia said XG-FAST is in the early stages of lab testing, but has exceeded expectations in trials with several customers so far. Intel reported third-quarter GAAP revenue of $15.8 billion, operating income of $4.5 billion, net income of $3.4 billion and EPS of 69 cents. “It was an outstanding quarter, and we set a number of new records across the business,” said Brian Krzanich, Intel CEO. “In addition to strong financials, we delivered exciting new technologies while continuing to align our people and products to our strategy. We’re executing well, and these results show Intel’s continuing transformation to a company that powers the cloud and billions of smart, connected devices." 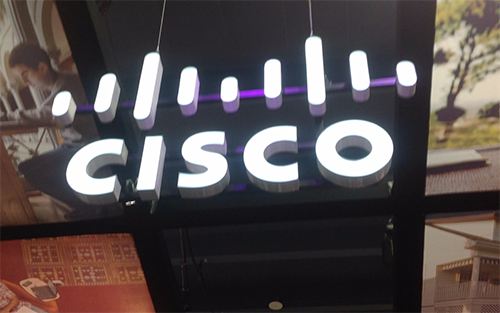 Cisco is providing optical transport systems for rebuilding the Iraqi National Backbone, a multi-layer IP and optical network that spans the long terrestrial route from Iraq to Turkey. The Iraqi National Backbone is a joint venture between Symphony and EarthLink JLT, reaching most major Iraqi cities. Commercial launch is expected in March 2017. 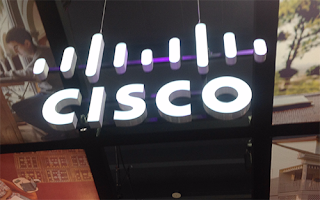 Cisco said it is supplying a mix networking technologies for the projecy, including the Cisco NCS 5500 and ASR 9000 router platforms and the NCS 2000 for DWDM. The entire solution is based on industry standard protocols, including WSON in the optical layer. Cisco Software Defined Networking (SDN) coordinates restoration events between the optical and IP portions of the network. A common management solution with Cisco Evolved Programmable Network (EPN) Manager is also critical for the multi-layer network views into each event. The IOS XR operating system powering the Iraqi Backbone network will be capable of supporting advanced operational capabilities such as segment routing, real-time model driven telemetry and standards-based programmability using NETCONF and YANG. Rancher Labs, a start-up specializing in container management software, is launching a partner program designed to expand the company’s global reach. The program will support consultancies and systems integrators, as well as resellers and service providers worldwide, with initial partners from North and South America, Europe, Asia and Australia. 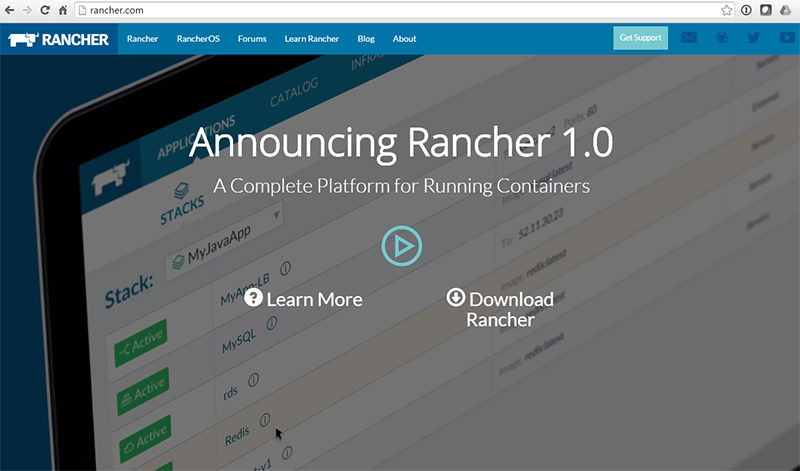 Rancher Labs, a start-up based in Cupertino, California, released its open-source container management software. The Rancher software is designed to simplify the deployment and management of containers in production enterprise applications. The software lets users select from multiple container orchestration frameworks such as Kubernetes and Docker Swarm, while maintaining a single management experience. Rancher implements a cloud-agnostic infrastructure services layer that works across any public or private cloud, or traditional data center. 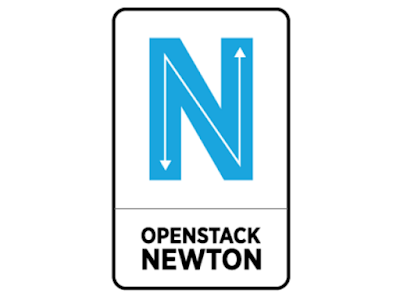 The platform works across cloud and data center boundaries, and its load balancing and persistent storage services function uniformly on any computing resources. Rancher said its solution allows organizations to gain visibility, manage policies and exert control of containers and infrastructure spread across different teams within an organization. It also enables IT to improve deployment reliability, orchestrate software upgrades, and improve the utilization of infrastructure resources. 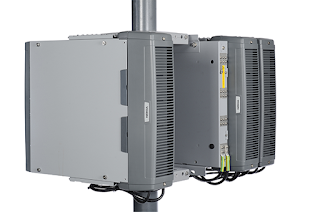 Telia Carrier is now offering 100G IP connectivity to customers in 365 Data Center's Pittsburgh edge facility. 365 Data Centers' Pittsburgh customers will now have access to Telia Carrier's IP Transit, Ethernet, IoT and mobile data services. 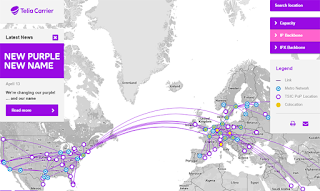 Telia Carrier already provides 100Gbps services in seven other 365 Data Centers including Detroit, MI. ; Buffalo, N.Y.; Tampa, Fla.; Nashville, Tenn.; St Louis, Mo. ; Cleveland, Ohio; and Indianapolis, Ind. Bharti Airtel has signed a new agreement with Nokia to expand its 4G technology in three new circles in addition to six circles it already serves, The rollout supports new services that started in September. Financial terms were not disclosed. Specifically, Nokia will deploy its 4G FDD-LTE & TD-LTE technology across nine of Bharti Airtel's circles in India including the regions of Gujarat, Madhya Pradesh, Bihar, Rest of Bengal, Odisha, Mumbai, Maharashtra, Kerala and UP East, serving major cities such as Lucknow, Ahmendabad, Patna and Siliguri. Nokia will also expand the operator's 3G network in eight of the territories as part of this rollout and modernization of legacy 2G BTS.